The Maine have finished their new album. And this is easily one of my most anticipated for next year. 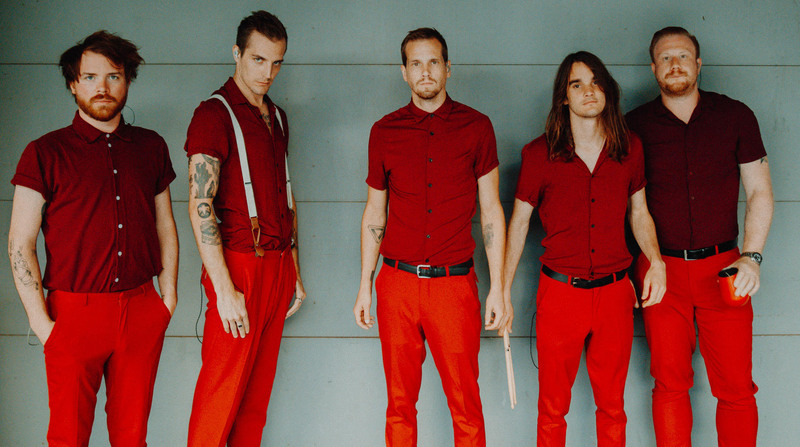 Watch The Maine perform "Numb Without You" live. Trevor Graham reviews the exhilarating new album from The Maine.